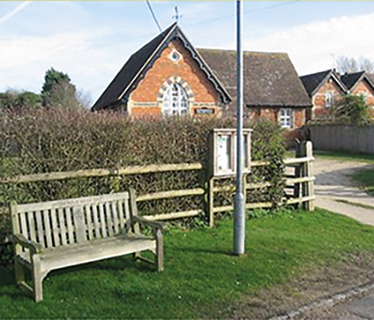 The Parish Council at Worminghall meets regularly to discuss and decide local council and community issues pertaining to our village, in The Village Hall, The Avenue. We act in accordance with Buckinghamshire County Council and Aylesbury Vale District Council’s directives and abide by the Code of Conduct as drawn up by The Standards Board for England. Meetings are held on a Thursday evening, approximately every two months. The next meeting date is chosen at the meeting before. In order to speak at a meeting, you must be listed on the Register of Electors and submit an application to the Clerk in advance by clicking here. For the date and other details of the next meeting, click here. To see the Risk Assessment conducted by the Parish Council, click here. For the Code of Conduct, click here. To see the Standing Orders, click here. To view the Financial Regulations, click here.